Life can be so busy and hectic, and sometimes things seem really rubbish even when we know that actually they’re not that bad. I find this every now and again. I know how lucky I am. I know how blessed my life is. I have an amazing family, a comfortable home, a job that whilst stressful is something I have chosen to do. I have incredible friends, a loving husband and more ‘stuff’ than you can shake a stick at! But some days just feel crap in spite of all that good stuff. 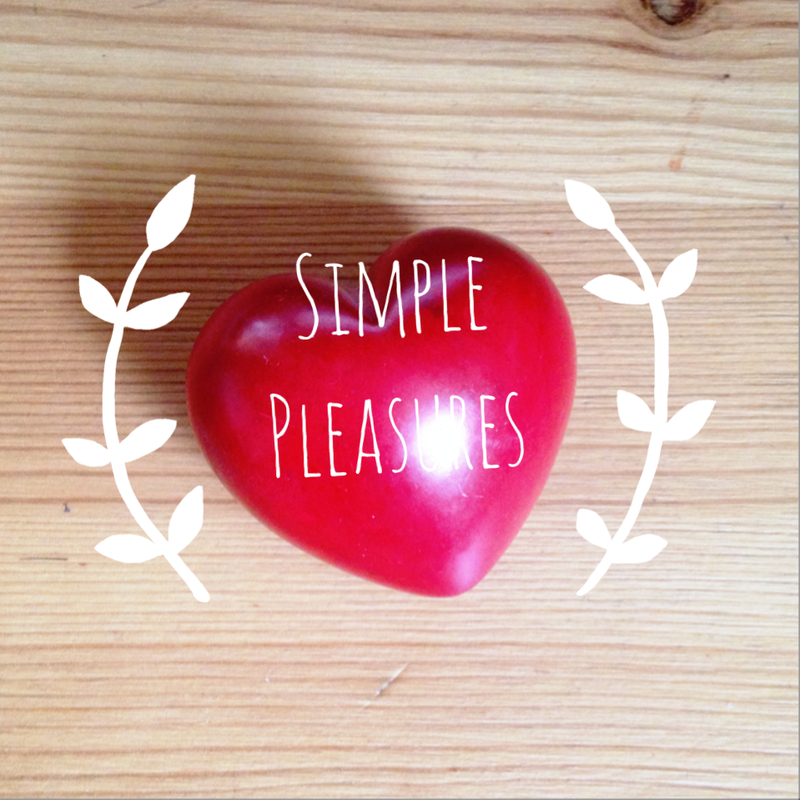 So today, with our Monday motivation in mind, I want to remember to love my life by recognising the simple pleasures. A productive day at work and an early finish (yay for INSET!). The crafty/bloggy goodness I can get stuck into because of said early finish. A warm drink out of my mad hatters mug. My shiny new computer which I am having SO MUCH FUN playing with. The prospect of a good dance this evening with some of my favourite people. The lovely things I have to look forward to this week including dinner with the in-laws and a Valentines night out to see the lovely Lauren Aquilina. So there you have it. What are you grateful for today? Today I am grateful for the privilege of parenthood, for having two amazing children, now grown into two of the most creative, generous, fun and interesting people you could hope to know, who are now making their own way in the world and who fill me with love and pride at every turn :-). I am grateful for my beautiful little boy, who has today learned the word ‘phone’ and when asked who is on the phone will pick up the nearest piece of lego, remote, toy, or duple block and pretend to talk into it. I am grateful for my friends at a time when I really need them, like the beautiful Jenny. I am grateful that school is getting easier….